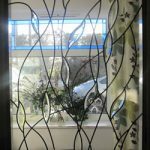 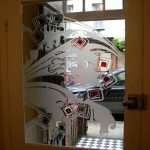 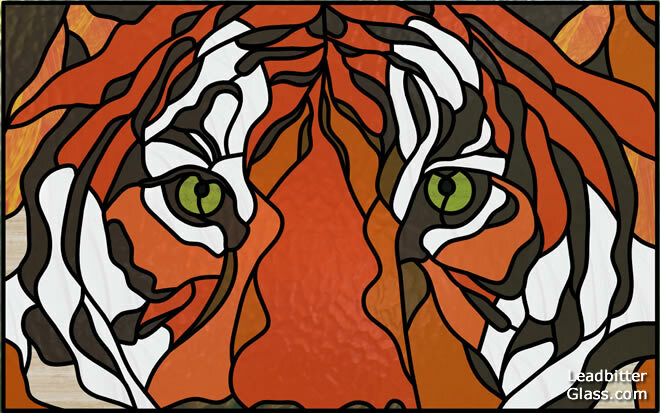 We can create a bespoke glass design for your door or Feature window featuring any animal you desire. 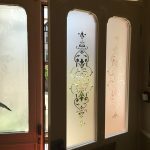 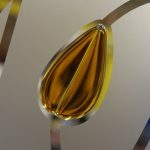 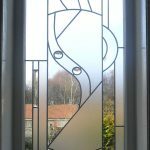 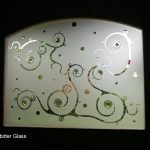 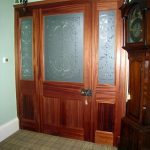 Below are a few examples of what our designers can do so if you would love a bespoke design created featuring a Koala Bear or even a Dinosaur, contact the studio with your ideas and we will discuss creating a custom made glass design just for you. 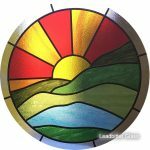 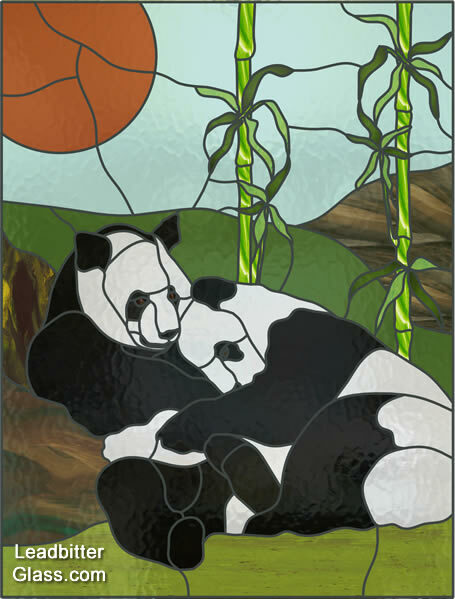 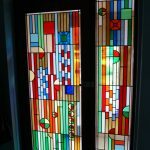 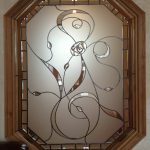 These Overlay Stained Glass Animal designs are all created from the basic materials so all glass panels can be created in portrait, landscape or even circular window shapes. 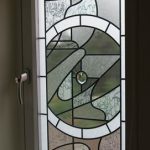 All colours can be changed to suit your requirements and more detail can be added with bevelled glass borders to help create amazing feature windows.